David was appointed to the Board in 2012. He is also Chair of the Blue Ribbon Day Council and Chair of the Remuneration Committee. David has extensive media, marketing and promotions experience through more than four decades in Melbourne radio at 3AW. He heads up his own media and promotions company – Mann Promotions. David also serves on the Boards of The Production Company, Queen Victoria Market, Chisholm Institute and Connected Communities Melbourne. 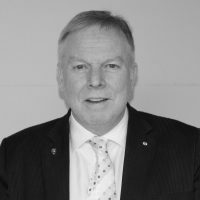 He is Chair of the Ministerial Small Business Advisory Council, the Mount Macedon Memorial Cross Reserve Committee of Management and Entertainment Assist. He is Past-Chairman of the Order of Australia Association. 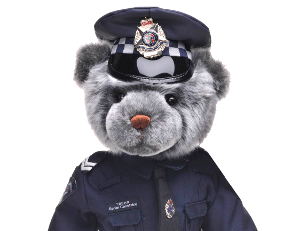 For services to the community he has been awarded the Medal of the Order of Australia and the Centenary Medal.